“Today has been set aside to honor the victims of the Tucson massacre. And Sarah Palin has apparently decided she’s one of them,” – Josh Marshall. a) Words do not contribute to violent crime: that responsibility belongs exclusively to the criminal. b) However, the words spoken about her on this issue are equivalent to the “blood libel” against the Jews — which, of course, led to pogroms, mass murders and genocide. c) Finally, according to Palin, people just talking about these issues will foment still more violence. 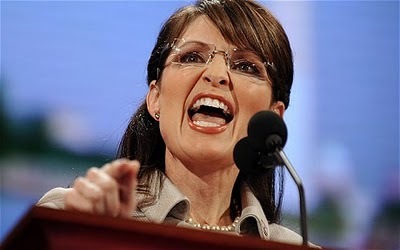 Palin’s rogue logic: Words aren’t dangerous when I speak them about you. Words are dangerous when you speak them about me. This entry was posted in Current Events on January 12, 2011 by Michael Happy. 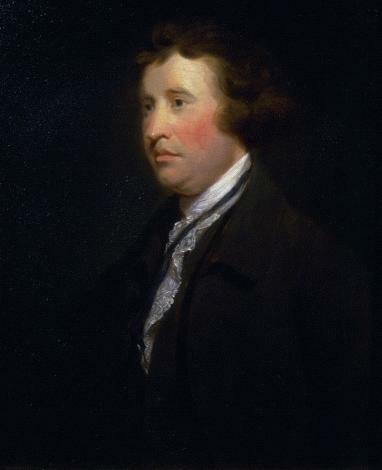 Today is Edmund Burke‘s birthday (1729-1797). That’s true also of politicians who have never attempted to process cultivated and precise speech, and whose idea of freedom is accordingly untrammeled licence for the plutocratic elite they represent and diminishing returns for everyone else. This entry was posted in Birthdays, Language, Society on January 12, 2011 by Michael Happy.